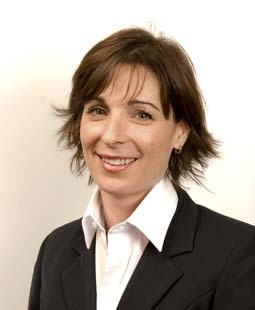 Graduating for the Queensland University of Technology in Brisbane, Sharon has over 18 years experience in the diagnosis and treatment of lower limb disorders. She has been a dedicated member of my FootDr podiatry centres for the last six years, after returning from living in the United Kingdom. Currently, she is practicing at the Bulimba and Camp Hill podiatry clinics, with her emphasis on palliative care, including specialist diabetic management and education, geriatric care, nail surgery and wound management. Sharon has a keen interest in raising the awareness of the foot and lower limb health, elevating the profile of podiatry and helping more people receive the care they require. She is particularly active with the local General Practitioners, and receives many referrals for treatment under the Medicare Enhanced Primary Care (EPC) plan. On a social front, she endeavours to keep fit and maintain a balanced healthy lifestyle while being a wife and a very busy mother of two young daughters.